I was interested to read reports of the recent study by Strathclyde University which criticised the current “tick box” approach to criminal background checks in recruitment. What is the current system for criminal background checks in employment? Employers are allowed to ask job applicants to disclose any criminal convictions which they hold on a voluntary basis. This is commonly encountered in the form of a yes or no question on the job application form. There are certain roles where a voluntary check will be insufficient and where more official checks will be required from Disclosure Scotland – in particular for jobs involving work with children or vulnerable adults and jobs involving positions of trust. The law seeks to achieve a balance between rehabilitating those with criminal convictions and allowing those to contribute to society against requiring disclosure in certain cases where a particular group of people need to be protected from those who have offended. 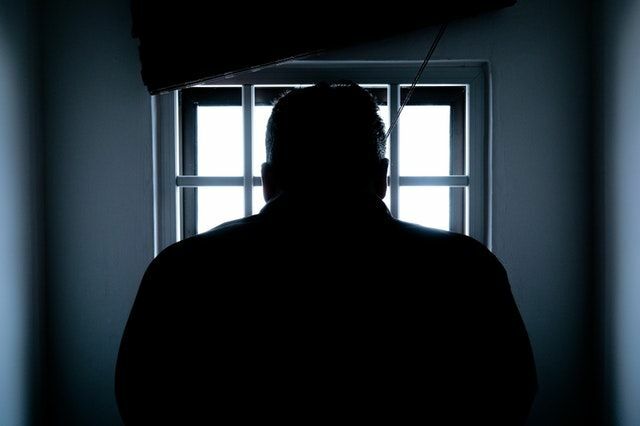 A criminal conviction will become ‘spent’ after the passage of a certain period of time without any further offending (this period of time is known as the rehabilitation period and differs depending on the punishment associated with the offence). Once a conviction becomes spent, a person is treated as having been rehabilitated and does not have to disclose the spent conviction, subject to certain exceptions below. This means that they can tick ‘no’ to a question such as “do you have any criminal convictions?” It is unlawful for a failure to disclose spent convictions to be used against someone. -Jobs which could pose a risk to national security. An employer cannot lawfully use their knowledge of spent convictions as a basis for rejecting a job applicant or for dismissing an employee (unless one of the above exceptions apply). The dismissed employee might have a remedy in the form of an unfair dismissal claim. By comparison, the job applicant has no such recourse. The study found that criminal record declarations don’t help in predicting whether a person will re-offend and suggests that checks should be reserved for later in the recruitment process. This is how questions about disability, for example, are addressed by the law where there is otherwise scope for conscious or unconscious bias. Among other points, the study notes that a tick box approach provides no opportunity whatsoever for the circumstances of the conviction, or how the person has acted since, to be assessed. One can sympathise with that assessment – a conviction should not be a permanent tattoo. See the person for who they are and not just as a statistic. One in three male Scots has a crimination conviction. Beware of judging a book by its cover. Be aware of the legal obligations as an employer in respect of convictions. 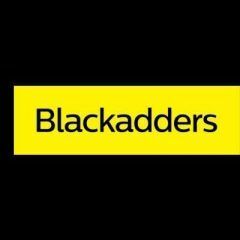 Most of all, be fair and if you need advice about your recruitment process, please contact a member of the Blackadders employment team.